Is Lighting Really Important At Your Event? Without a doubt, lighting is one of the most important features to consider. More and more people are looking into creatively lighting their event venues, especially as the advances in technology are allowing lighting specialists like ourselves to produce more attractive, creative lighting options. So why is lighting so important? Let’s take a look, shall we? 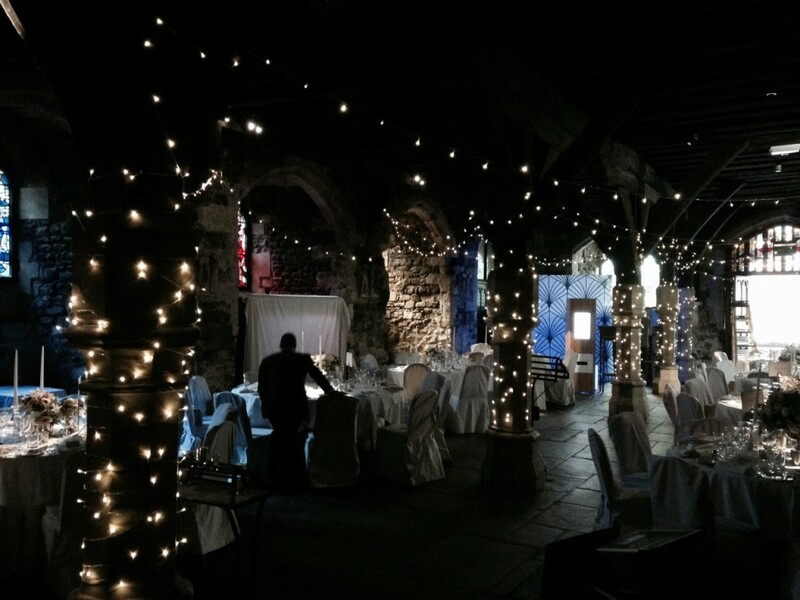 The lighting of your event will determine how your guests will feel when they enter the venue, as well as affecting the decorations and the overall colour of the room. Lighting can make even the most boring of rooms look spectacular; bringing in colour and interesting visual cues for your guests to look at. As we have already mentioned in a previous blog, the colour of lighting can determine the mood that you feel, so make sure that you are projecting an appropriate atmosphere into your room with your lighting options. Not only will you have a great experience at your event thanks to the lighting options that you have used, you will also have some amazing photographs and videos from the event to act as a reminder. Great lighting makes for great photos, so make sure that you inform your photographers and videographers of your lighting arrangements so that they can tailor their services to your specific set up. Long gone are the days of simple lighting at weddings, why not inject some colour into your wedding of event venue to give it some unique character. This will make your event stand out from all the others that have been held there, making it look like a completely different place! No matter if you have a large venue to deal with or a small room, there will be a lighting solution for you. From spotlights to fairy lights, lanterns to colourful dancefloors; there is a lighting option for every venue and taste. 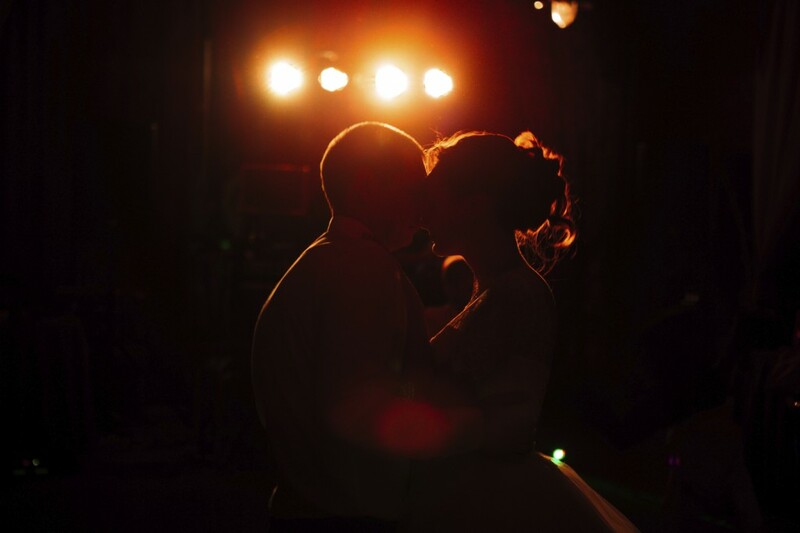 There are different lighting options available depending on what you want to achieve with your lighting, as well as looking at the natural light that the venue already has. If you are looking to create the perfect ambience, your lighting technician will be able to tailor your lighting solution to your venue and it’s natural light to help you create the perfect atmosphere. If you have a certain area of your event that you want your guests to pay particular attention to, lighting is the perfect way to draw their gaze. Without being too intrusive, lighting can frame an area or object and make it stand out. This could also extend to the projection or images or logos onto a surface. Having an illuminated version rather than a simple banner will grab your guest’s attention. Overall, the entire composition of how your lighting is set up will affect how your guests react at your event. Making sure that you strike the right tone and atmosphere is incredibly important, and lighting solutions are the perfect way to guide the guests feelings and emotions while they attend your event. Are you looking to host a breathtaking event that your guests wont forget in a hurry? Here at Monitor Lighting, we have a wide range of creative lighting options for your venue. 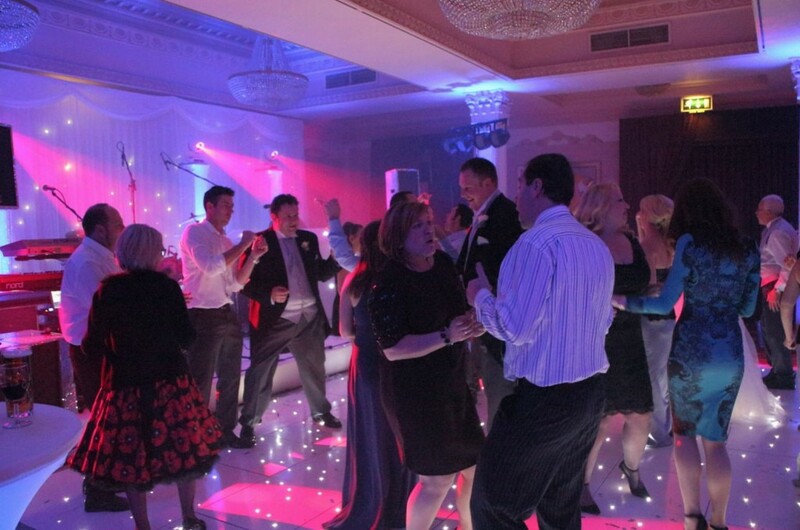 If you are looking for event lighting or dance floor hire in Essex, look no further! No matter what event you are holding, our expert lighting technicians are on hand to make sure you and your guests are wowed by your venue. 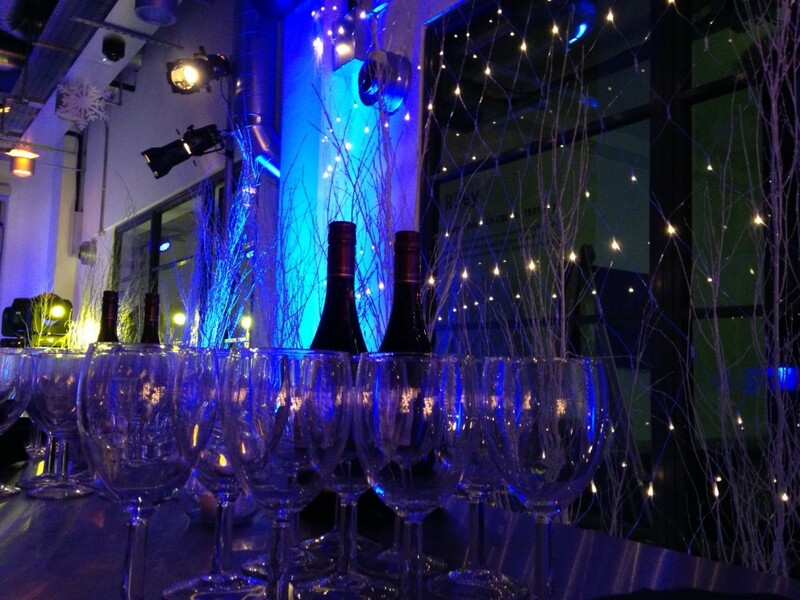 From fairy light canopies to light up letters and dancefloors, we have something for every event. For more information, get in touch with our dedicated team today by calling 0845 094 1162 and we will be more than happy to help you.